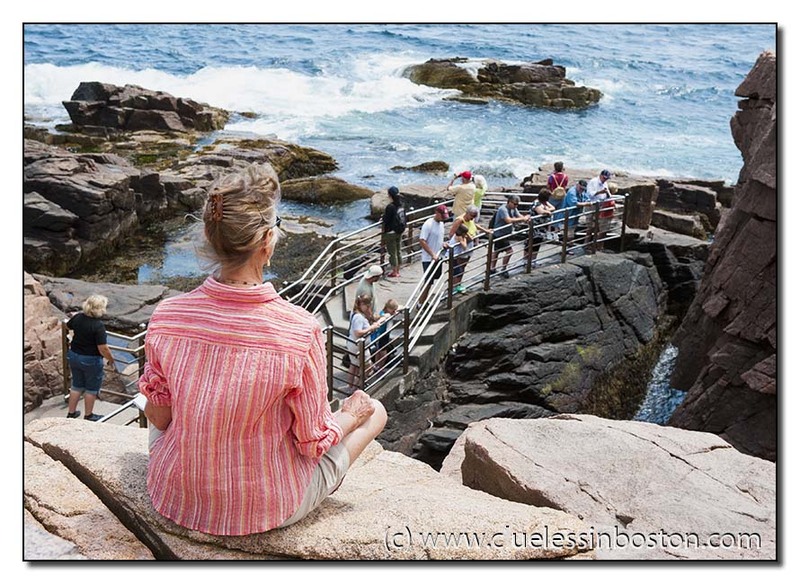 A contemplative moment at Thunder Hole, Acadia National Park. It seems hard to me to meditate with people passing by in front of me!But the place seems interesting anyway. Very nice shot and place. What a beautiful moment you've captured! I love this! The view must be wonderful! Well composed, Clueless. I was there nearly 40 years ago. Gee, I'm old. Nice documentary from a nice place. I like the composition too.